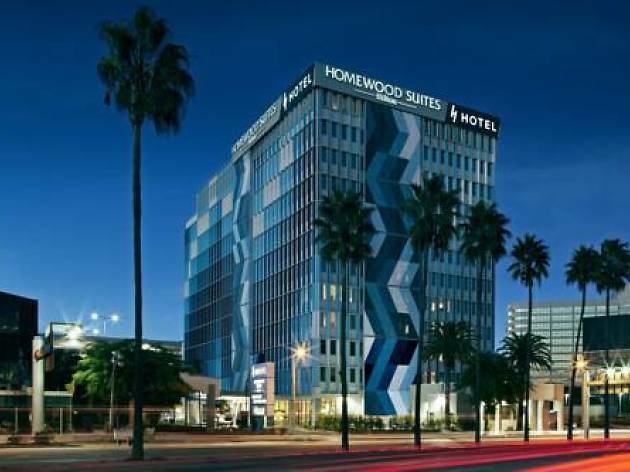 Though LAX airport hotels might not be the most glamorous options in Los Angeles, they still have plenty to offer weary travelers. Maybe your plane lands super late and you want to be in bed within minutes of disembarking; maybe you’re nervous about making it to the airport in time for a red-eye out of Southern California. Either way, if you’re flying in or out of LAX, hotels near the airport with shuttle service could make your trip incredibly convenient. 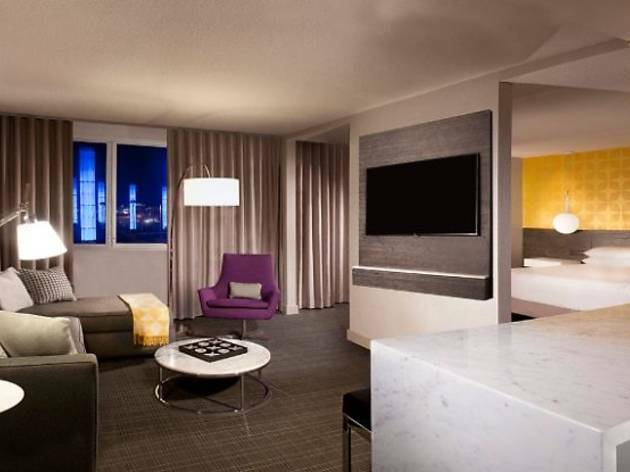 The Westchester area boasts plenty of choices, including budget options and luxe chain hotels. 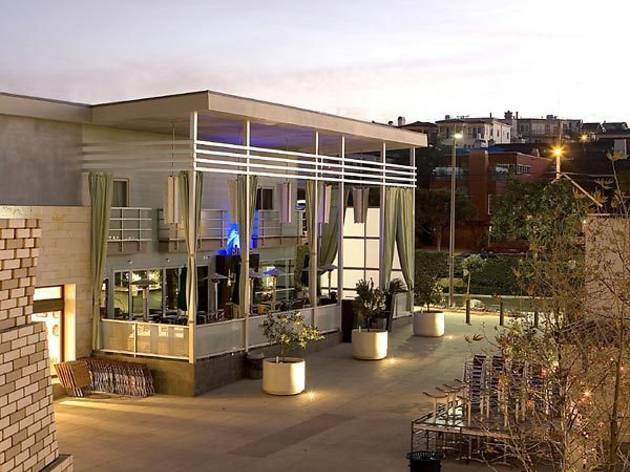 And if you don’t want to stay in the immediate vicinity of the airport, never fear: a few Manhattan Beach hotels and Venice hotels made the list, too. The best part about staying near LAX? You’re just a short drive away from some of the best beaches in Los Angeles. 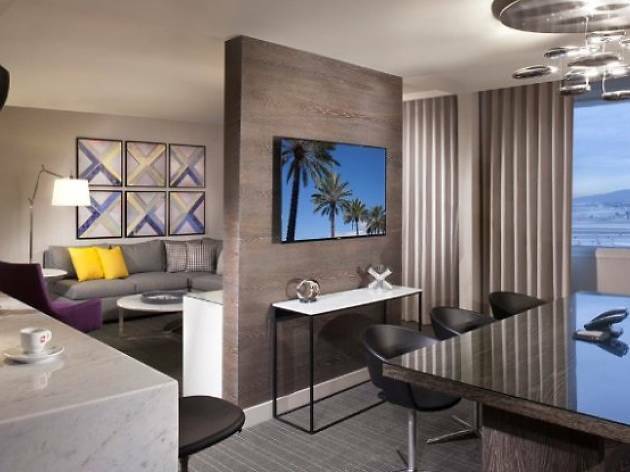 Thanks to a $75 million renovation, Los Angeles International Airport’s most convenient hotel for overnight layovers is now also its most opulent. 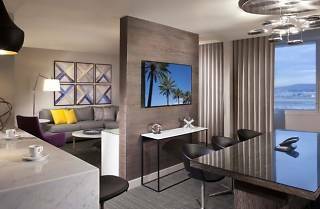 Time Out tip: Opt for self-park to save shelling out your hard-earned cash for valet and check out the Hyatt credit card for potential perks and discounts on the room rate. 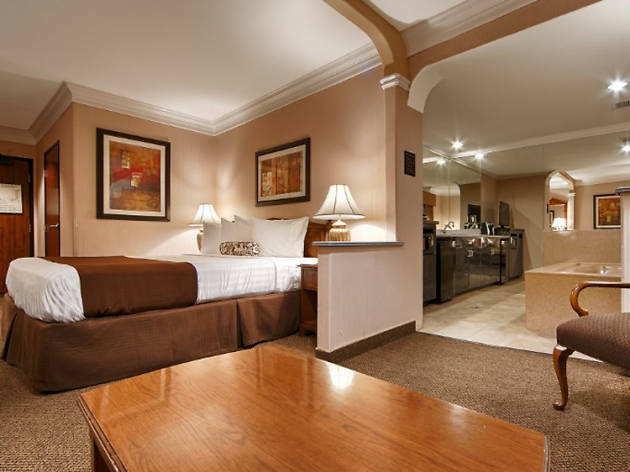 Don’t miss the complimentary welcome drink and sweet treat either, for a tasty beginning (or end) to your trip. 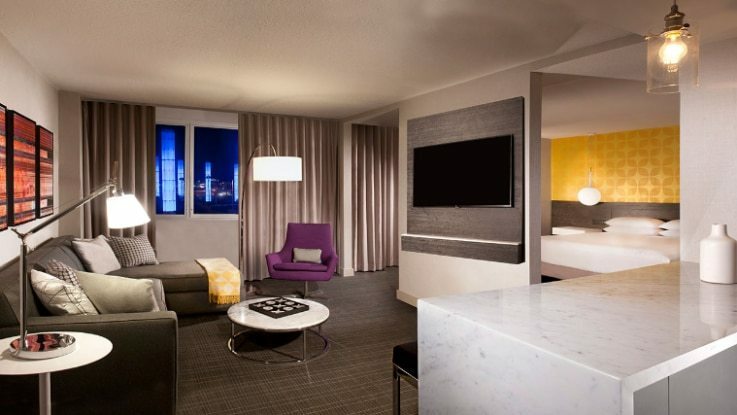 Comfort and convenience are king at this modern, airport-adjacent hotel thanks to global hospitality giants, Hilton. Time Out tip: When you grow tired of the pool, head to nearby Westchester Golf Course for 18 holes. The public course also features a driving range, perfect if your swing needs a little fine tuning first. 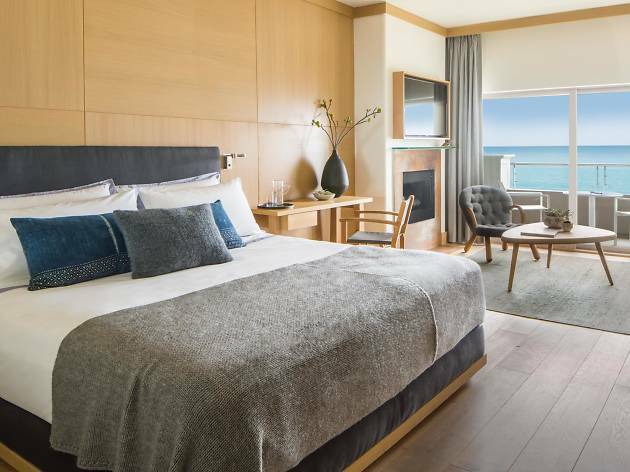 This super-luxe boutique hotel in Manhattan Beach has a rooftop pool, ocean views and enough California cool to make even the most stressed businessman chill out. Time Out tip: After you’ve satiated your need for sand and sun at the beach, explore the rest of Manhattan Beach’s charming downtown area. High-end chains like Free People and Lorna Jane Activewear sit alongside local bookstores, boutiques and art galleries, so be prepared to drop some cash. 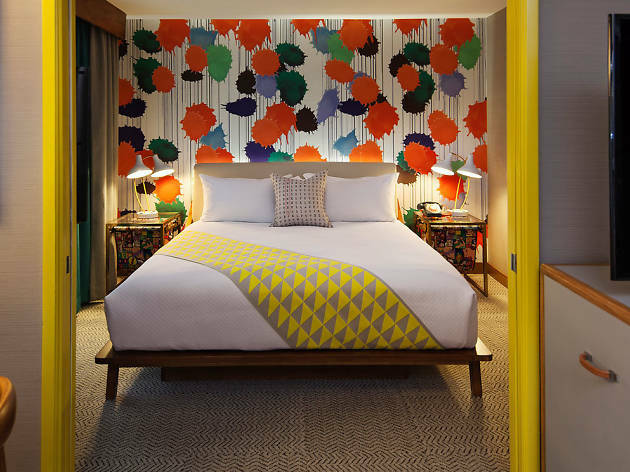 Guests will find a colorful and communal experience at this fun-loving hotel near both Abbot Kinney and Marina Del Rey. Time Out tip: As much as we love the shops, bars and restaurants lining Abbot Kinney, Venice Beach isn’t actually the most relaxing place to stretch out on the sand. 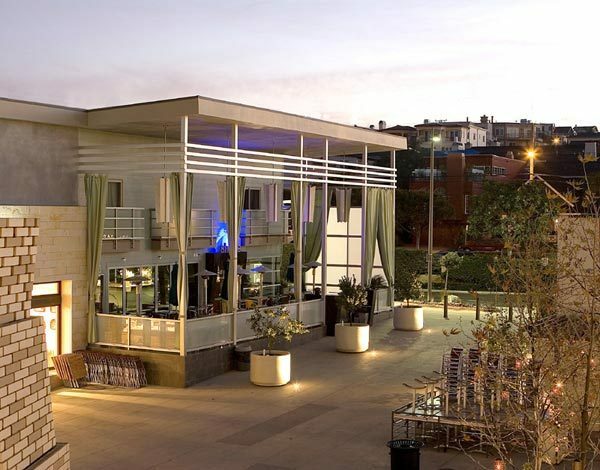 Decamp to the nearby Marina Beach or Playa Del Rey Beach for a much more low-key experience. 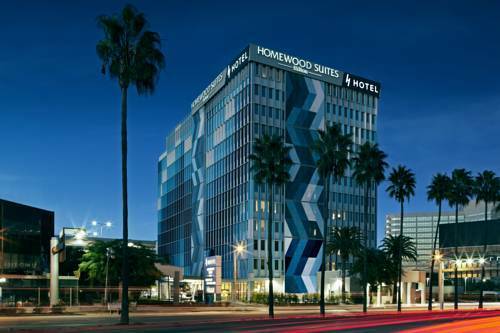 Make your trip to Los Angeles as smooth as possible by booking a stay at this affordable hotel just a short ride from LAX. Time Out tip: Angelenos know there’s only one meal that will do after hopping off the plane at LAX: A piping hot double-double from the nearby In-N-Out Burger. Do as the locals do and indulge in some animal-style fries and a milkshake for the ultimate greasy dinner. We're hungry already. 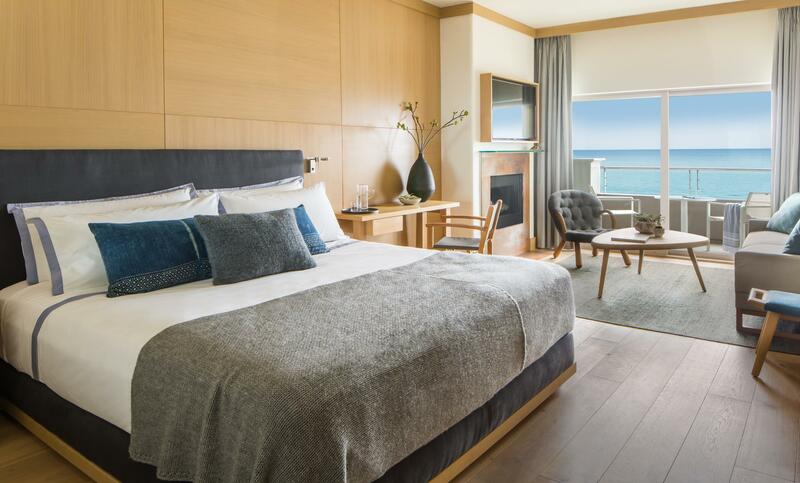 Explore breathtaking beaches, hidden vineyards and oceanfront restaurants during your stay in one of the best Malibu hotels.